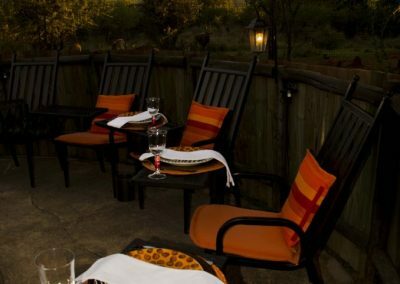 This can either be a traditional South African “braai” of grilled meat, served with a selection of fresh vegetables and a salad. 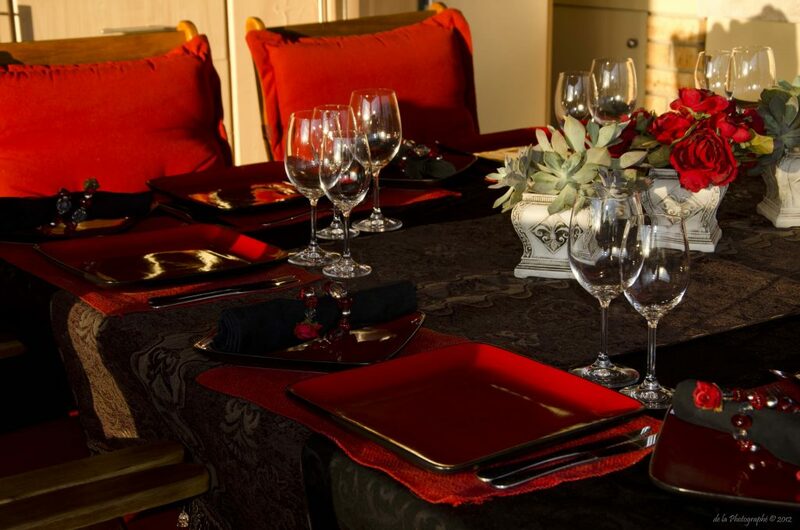 Your hosts will prepare this in our custom-built braai area or on the dining room/patio. 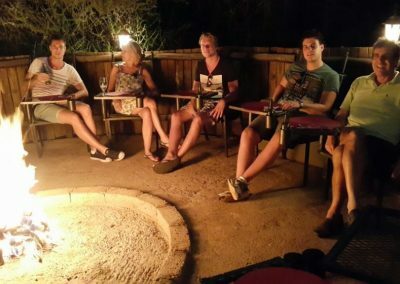 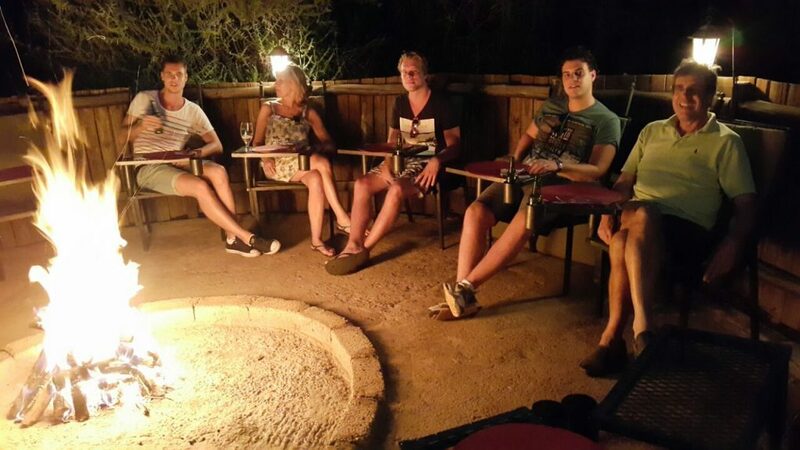 Alternatively, guests are welcome to organise their own braai (at a nominal fee) in the braai area. 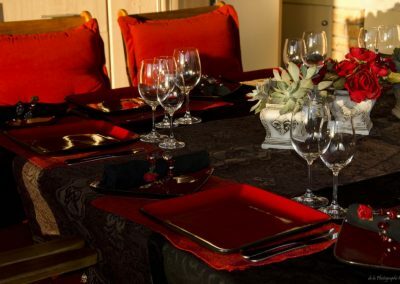 Another option is to enjoy a full, 3-course gourmet dinner prepared by Marnice in our kitchen. 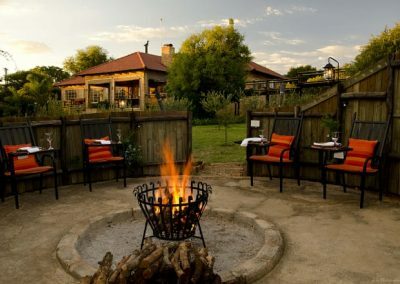 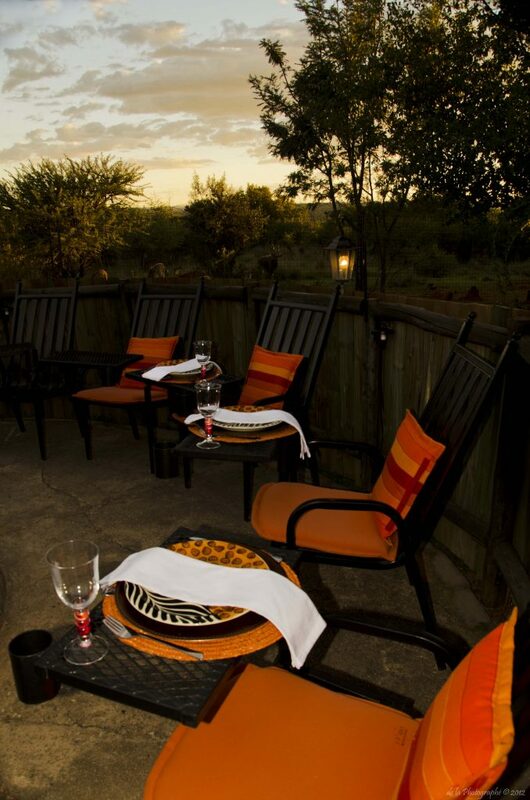 These dinners include uniquely South African cuisine and can be enjoyed with the sounds of the bush in the background.